The Portland Police Department will soon be outfitting its officers with body cameras. PORTLAND, Maine — Portland has struck a deal with the local police unions that will allow officers in Maine’s largest city to begin wearing body cameras. The police unions and city have been negotiating over contracts since the previous ones expired at the end of 2016. A city spokeswoman said Tuesday night that they’ve finally arrived at an agreement for new three-year contracts that include provisions for body cameras and a general wage increase. Portland police eventually will outfit all officers with body cameras, starting with a pilot program for a portion of the department, according to an unsigned memorandum of agreement between the Police Benevolent Association and the city. If the City Council approves the contracts at its Nov. 6 meeting, Portland will follow many other police departments in Maine and across the country in adopting body cameras. Proponents of the technology see it as a way to ensure police accountability and improve community-police relations. The Portland department came under pressure to roll out the cameras more quickly after an officer shot and killed a man who had been brandishing a pellet gun that looked like a rifle in February. The city earmarked $400,000 in its preliminary budget for the 2019 fiscal year to outfit police with the cameras, but the pilot program is set to start well before then. 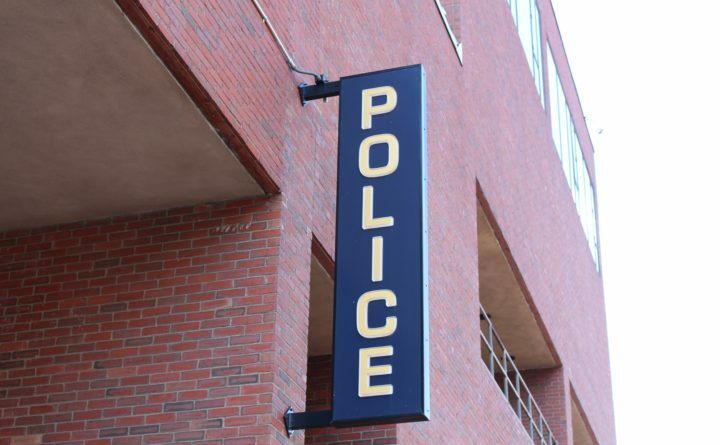 South Portland police started wearing body cameras in January. It is unclear when the pilot program will begin, but the city already has received approval to repurpose roughly $26,000 from a federal law enforcement grant to pay for it. Ahead of the pilot’s launch, Police Chief Michael Sauschuck will convene a working group to set out preliminary policies for using the cameras, city spokeswoman Jessica Grondin said in a statement. This group will seek community input at two meetings before presenting the policies to the City Council in a public workshop. The proposed police contracts will retroactively take effect as of Jan. 1, 2017 and run through Dec. 31, 2019.